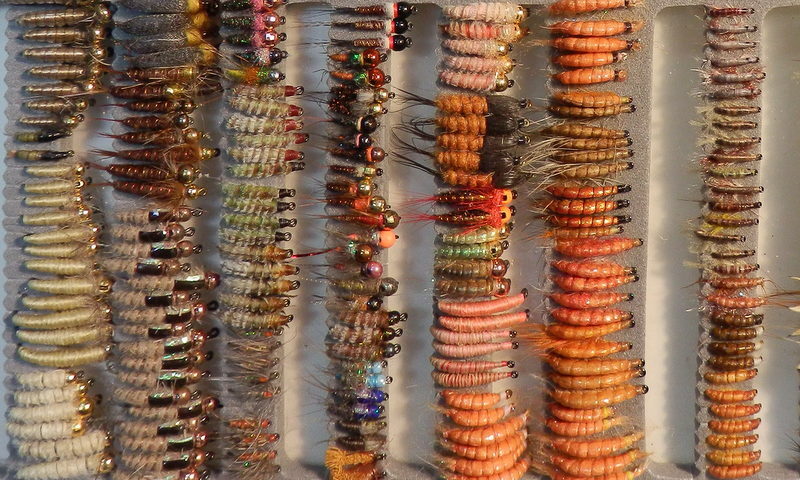 Since the founding of Wizard many years ago, we have manufactured artificial flies. 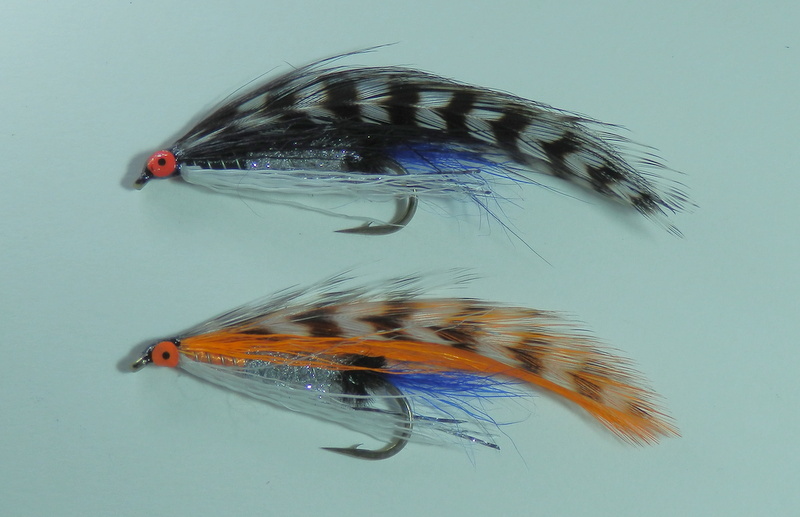 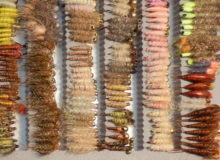 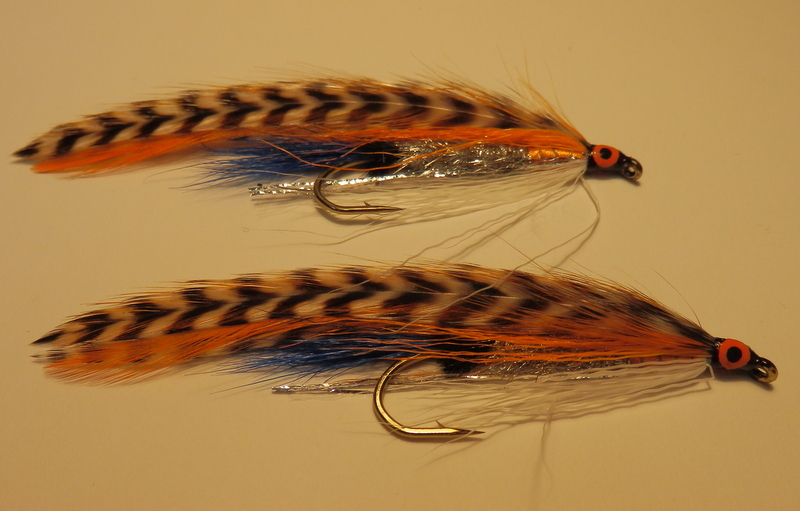 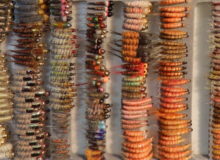 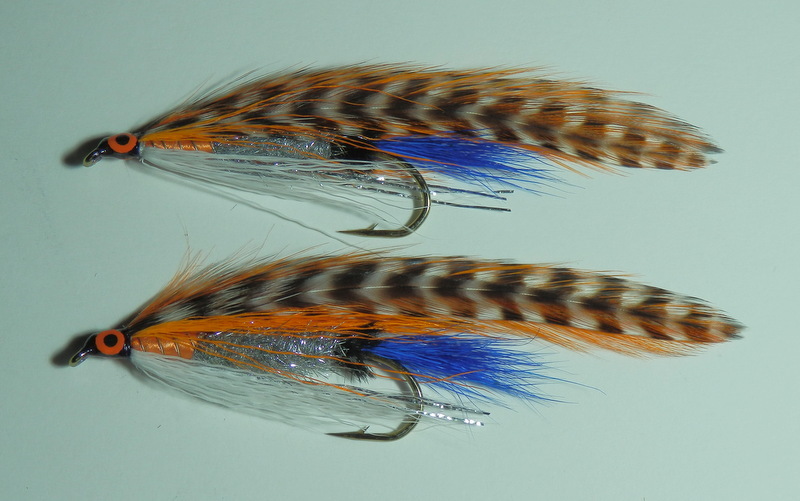 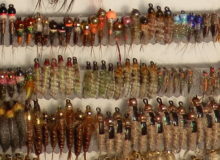 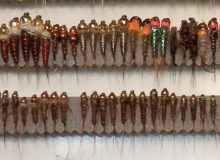 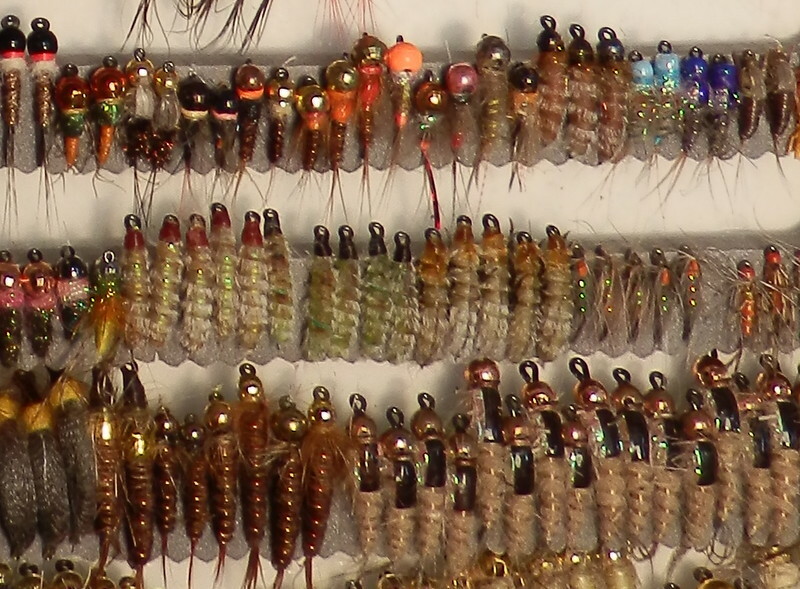 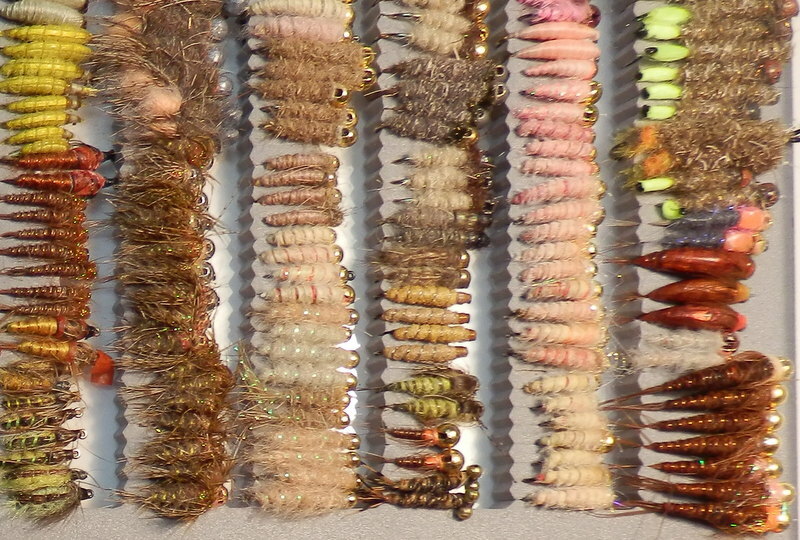 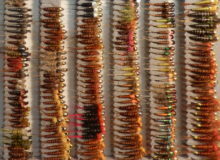 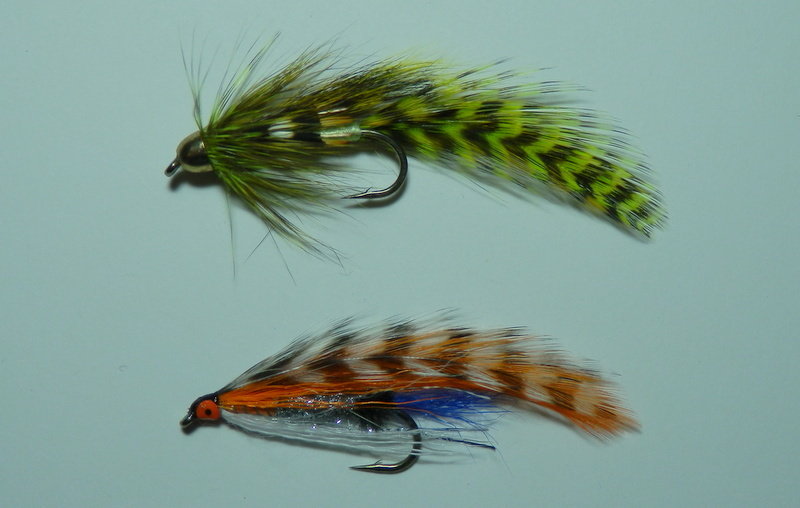 Our fly lures are sold to fishing shops and all the products are created from carefully selected materials and strictly according to our customers’ requirements with great attention to detail. 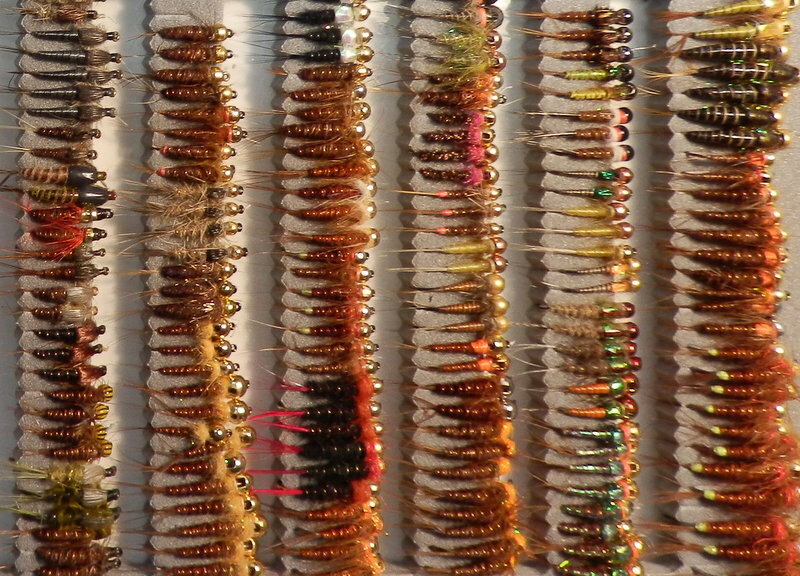 The experience we accumulated over the years is a warrant of top quality and durability of our flies and tangible results during fishing expeditions. 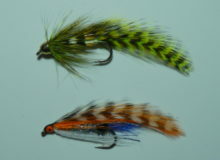 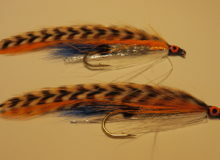 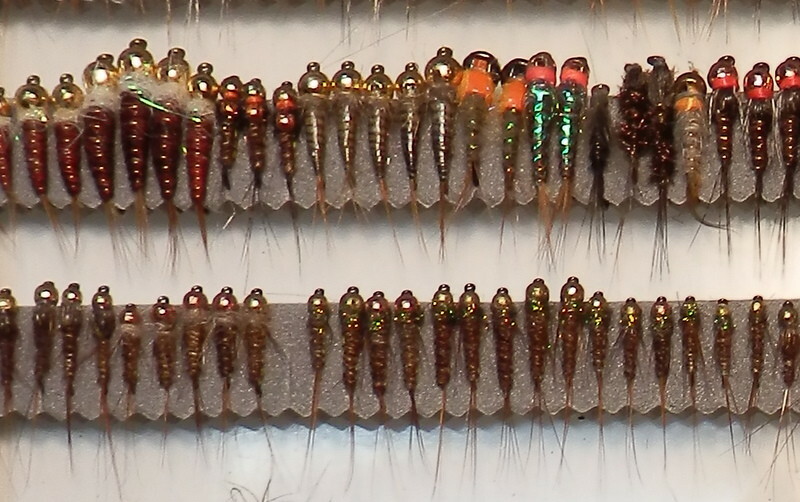 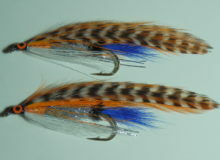 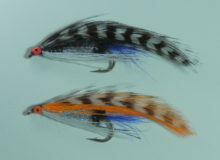 Our flies are sold successfully across Europe, North America and Australia.